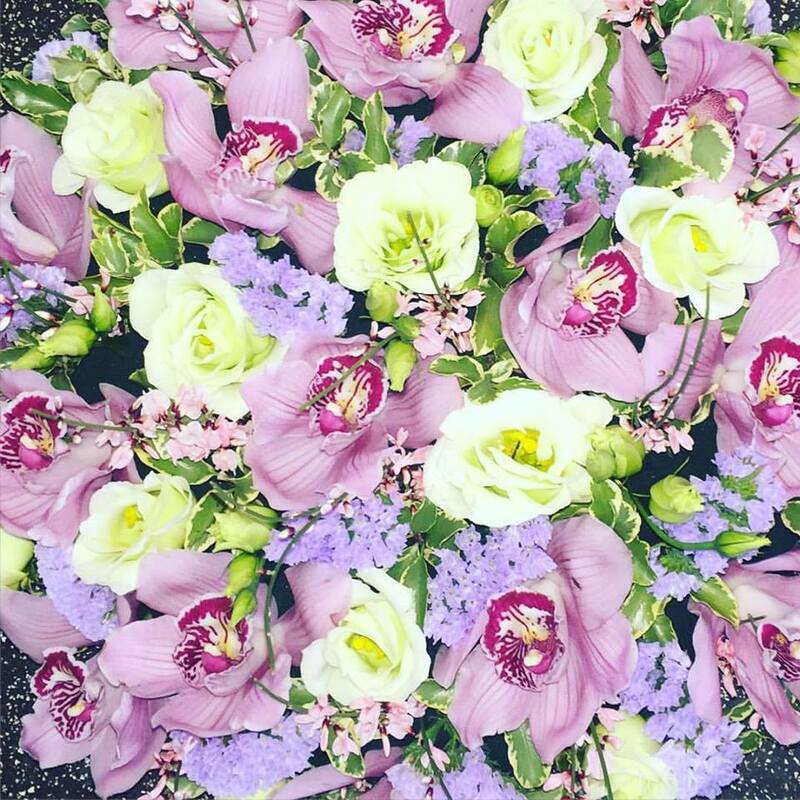 We love challenging ourselves to create the most beautiful bouquets using the freshest flowers, a jam jar perhaps with delightful ranunculus and tulips or a seasonal hand tied arrangement using stunning roses and lisianthus. Hand tied aqua packed bouquets look great every time. Spiralled stems, professionally hand tied with a water-bubble around the base. No need to arrange them, just trim and place in a vase in your favourite spot at home.